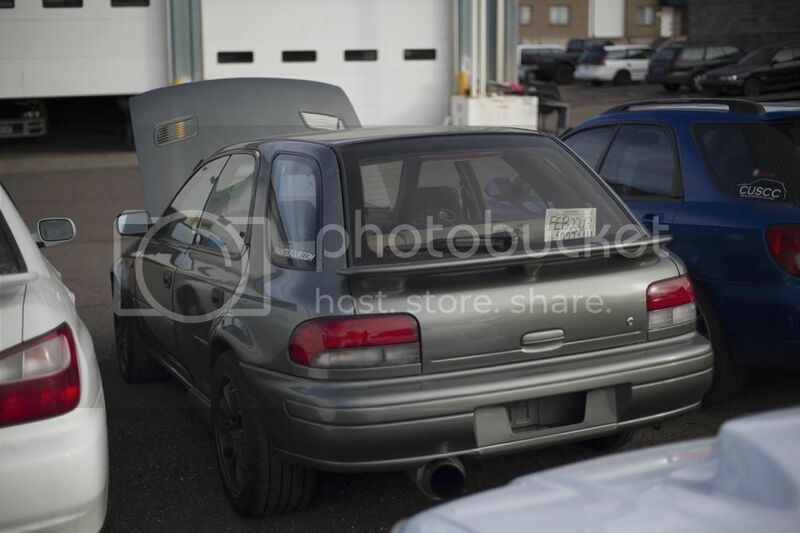 FS (USA,CO): Top Scoob Sti Swapped Wagon 11k! I gotta sell my car this thing is beautiful. Such a Sick wagon, glws dude. 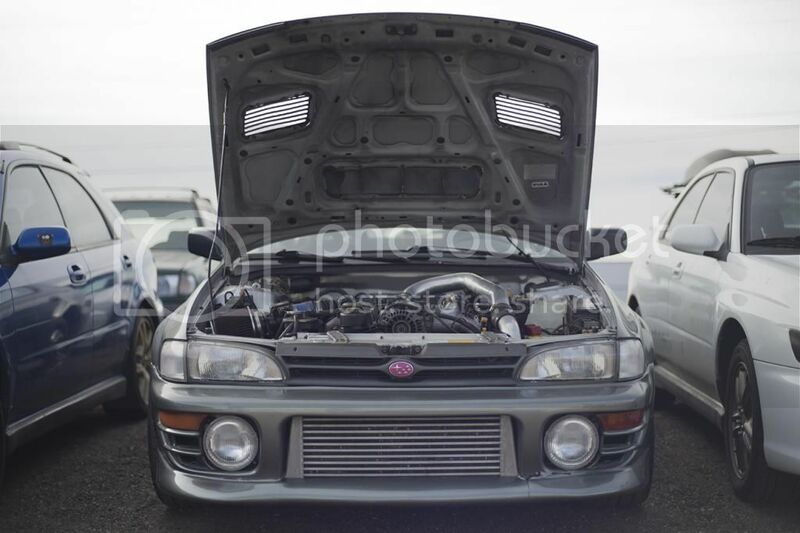 By different project do you mean strictly subaru? I have an 05 Wrangler Rubicon 6 speed that im debating on selling to get back into subaru. Im the 2nd owner, have records and receipts of just about everything, wheeled a handful of times (documented), and the only thing left to do is add a nice lift kit and tires. I have a hard top and soft top and legal accessory stuff for when the doors are off haha. Just throwing this out there if youre interested. Not that interested, sorry maybe if it was worth a bit more. Thanks for the offer The Korean, I'll keep you in mind! so lets get updated engine bay pics. 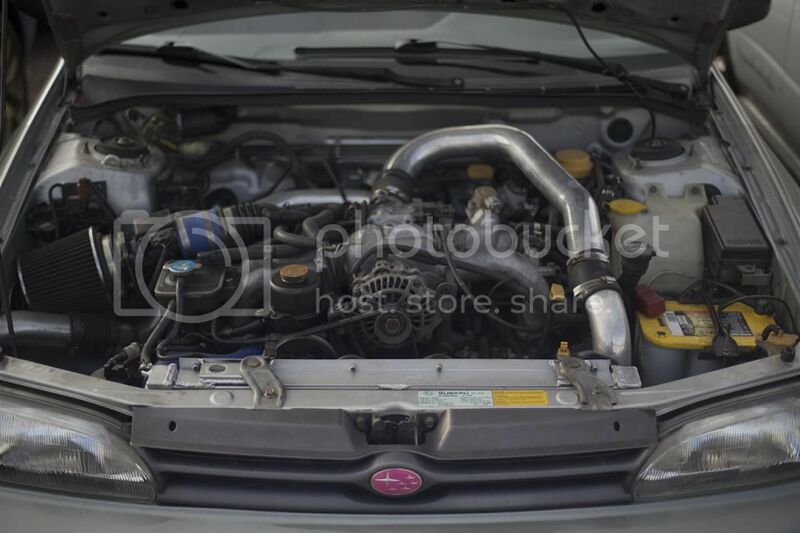 After the car gets it's new clutch and flywheel, I'll snap some pics of the engine bay. For the time being, enjoy this shot that Nick Boxler took of me winning a circle drag race. Last edited by Chargerder; 01-07-2013 at 03:24 PM..